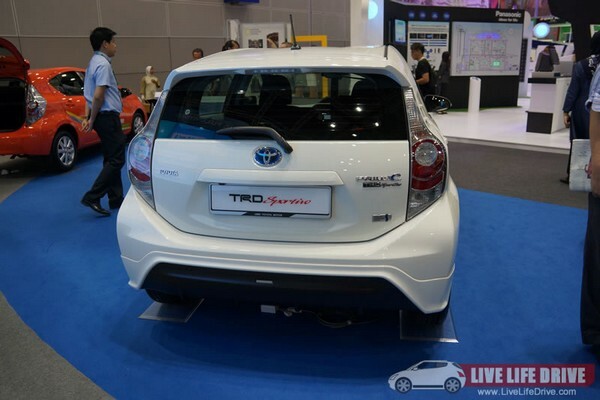 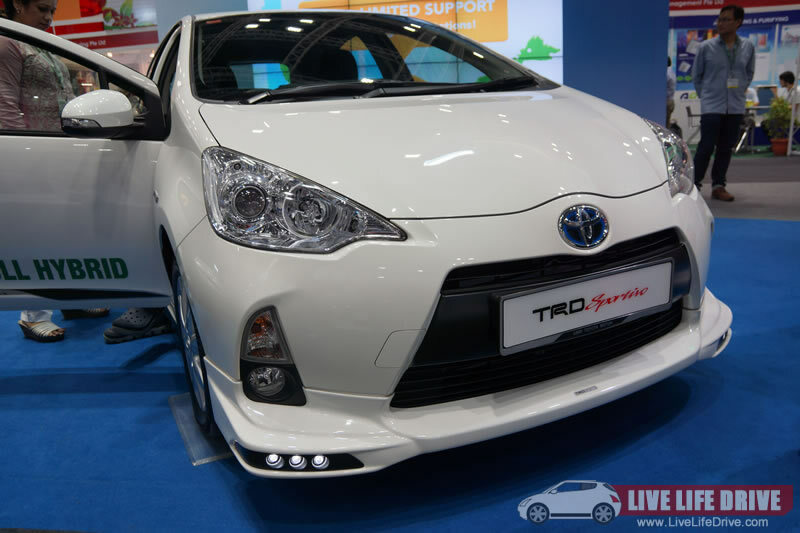 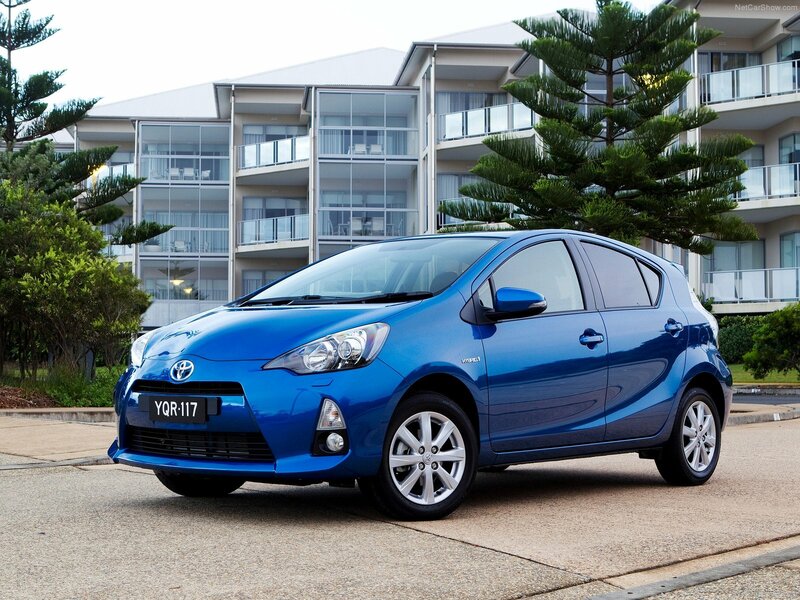 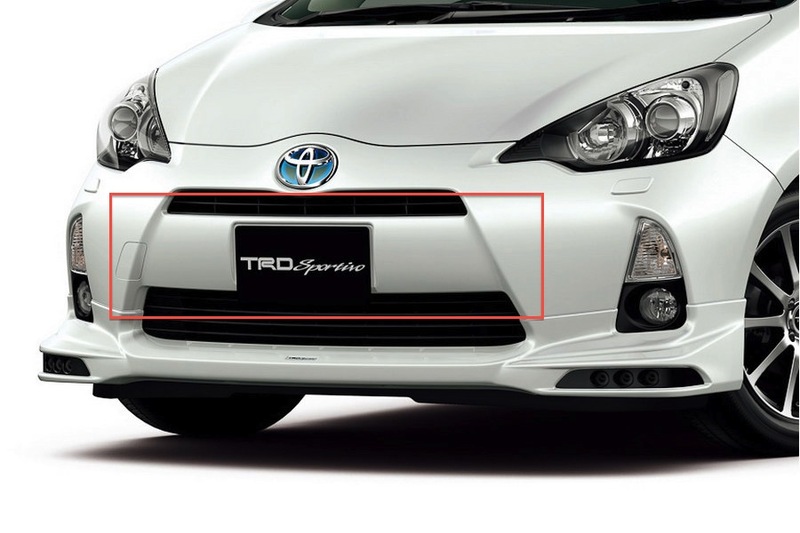 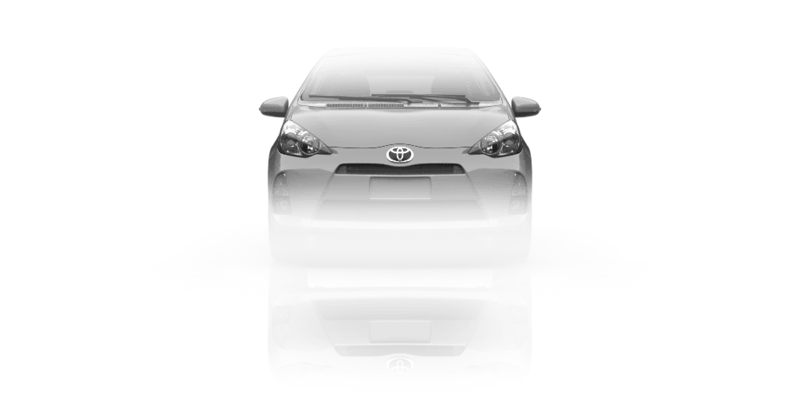 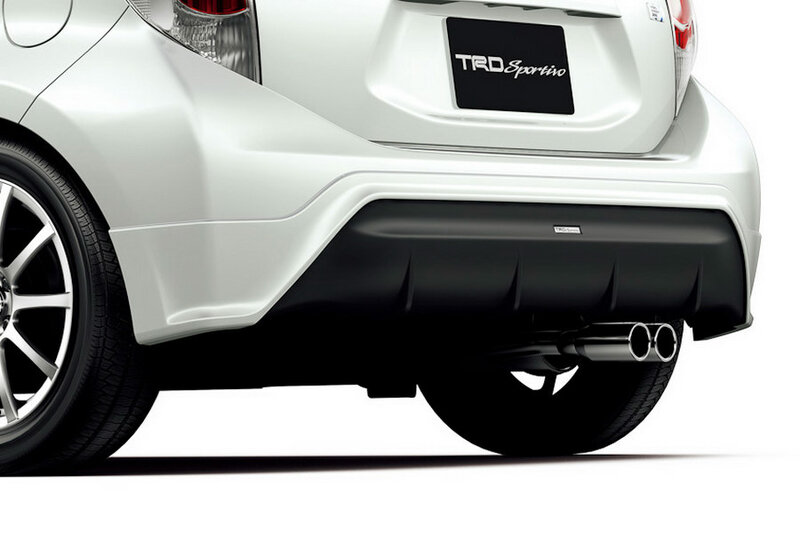 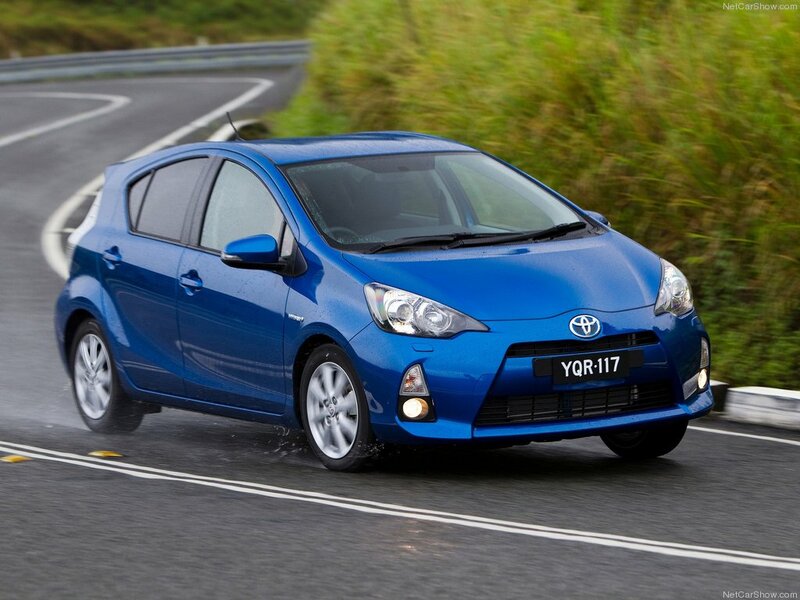 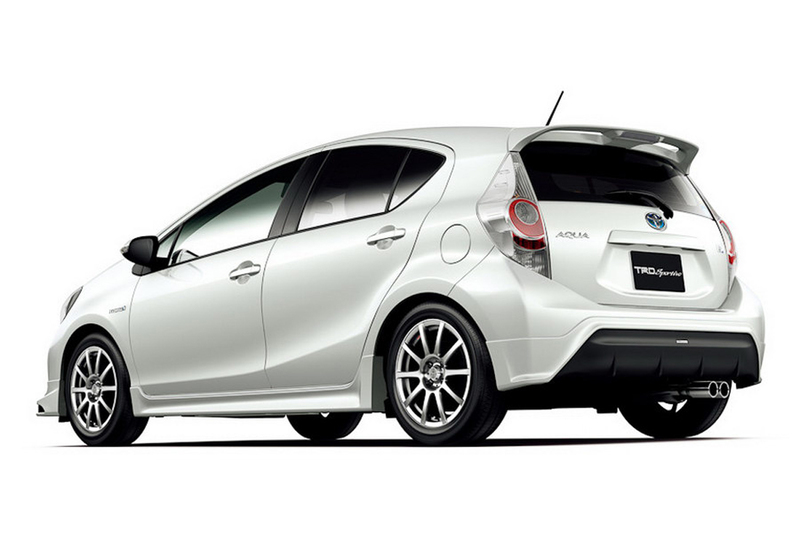 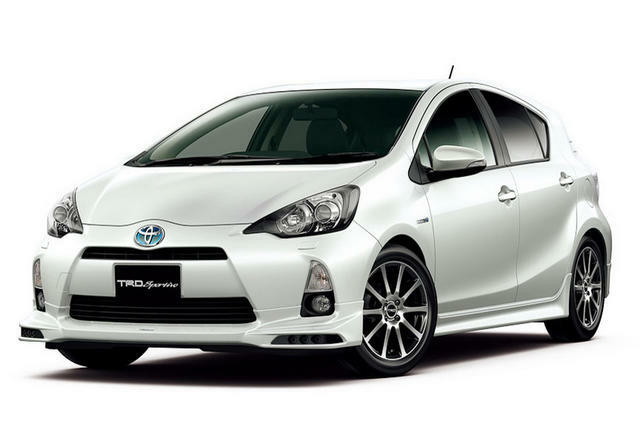 My perfect Toyota Prius C. 3DTuning - probably the best car configurator! 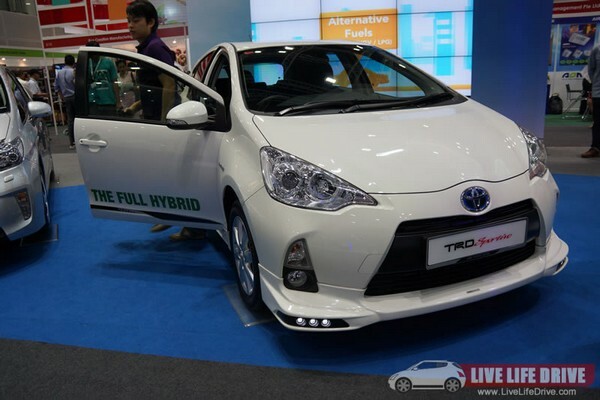 Toyota Prius - mid-size hybrid car from Toyota, produced in factories in Japan and China. 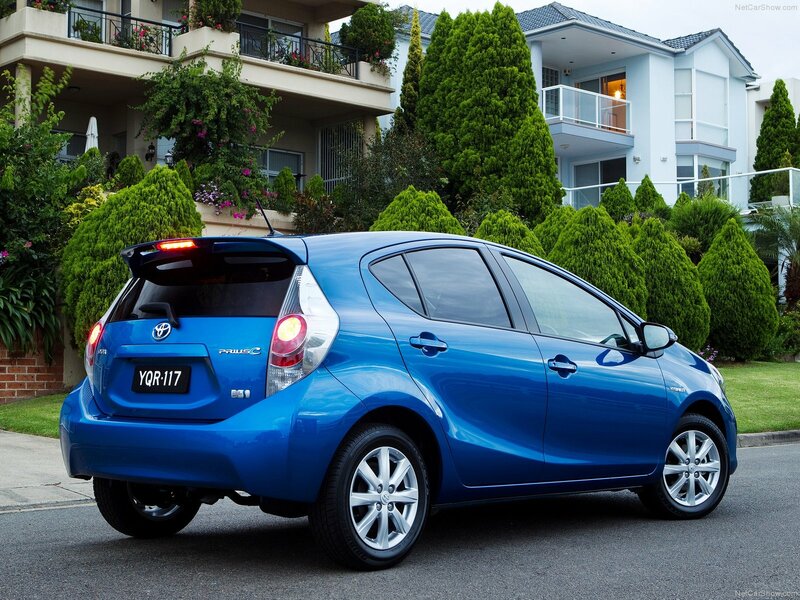 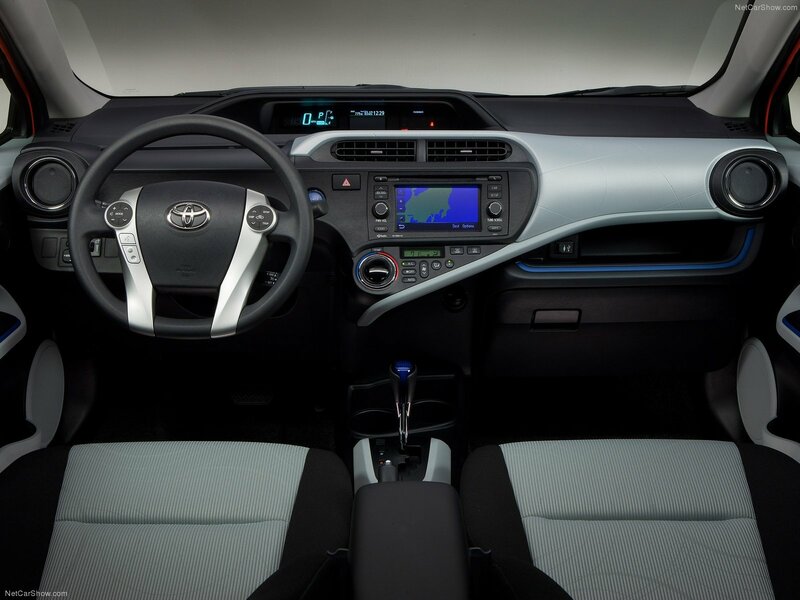 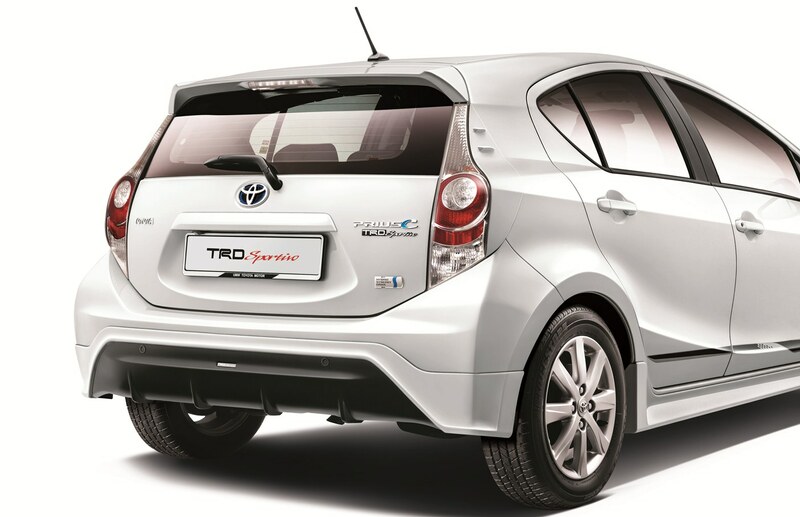 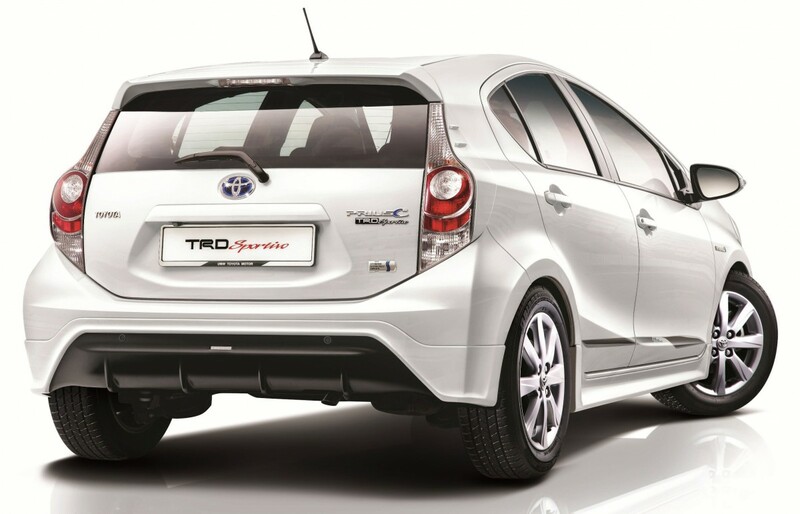 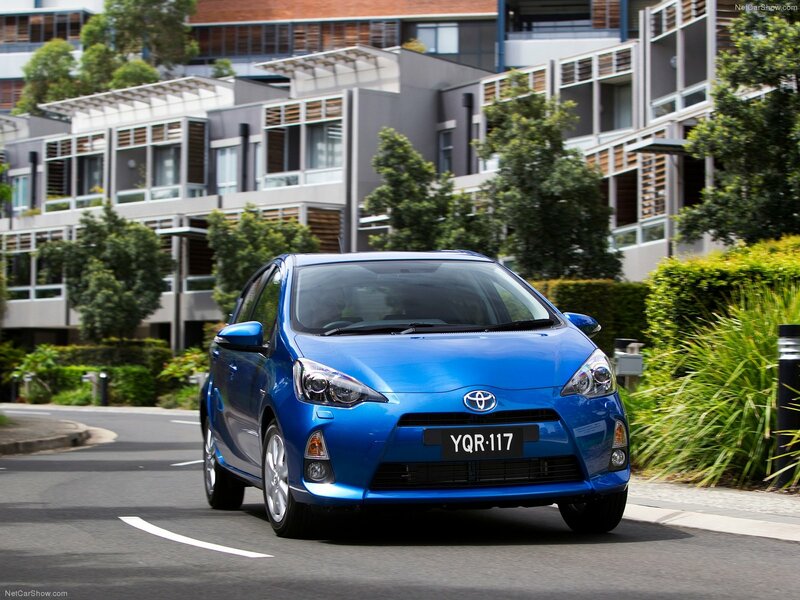 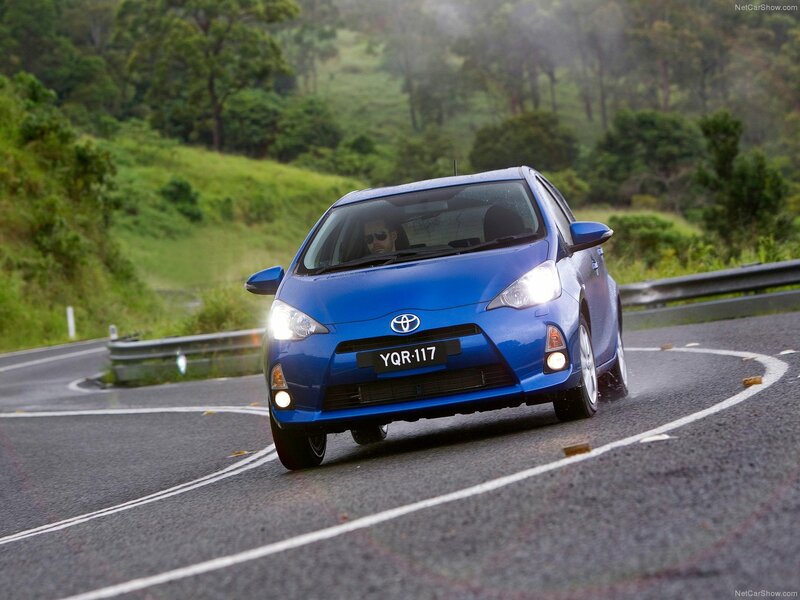 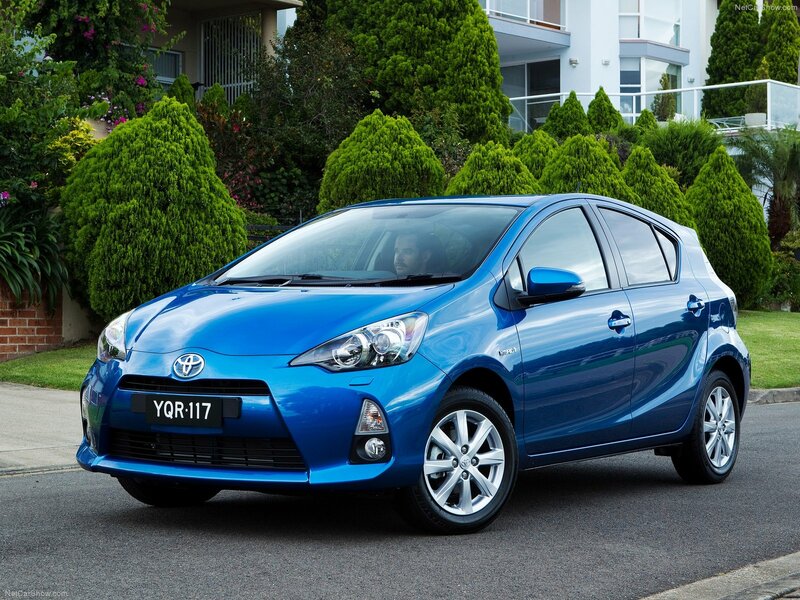 Prius has a petrol engine and two electric motor-generators, as well as low battery capacity of 6.5 Ah. 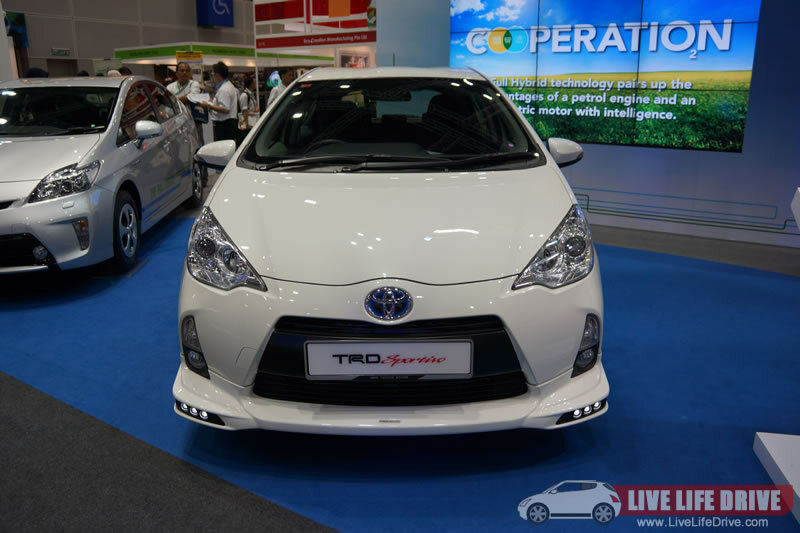 The electric motor is also able to work as generator, converting kinetic energy into electricity and recharging the battery. 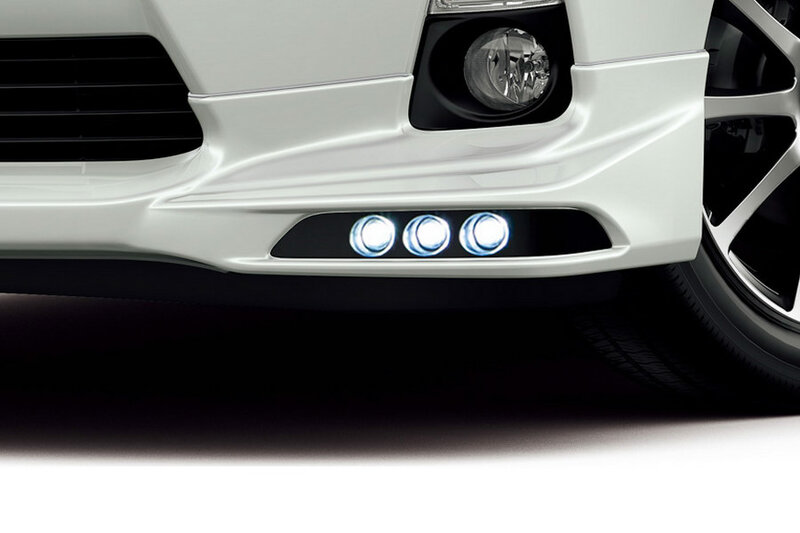 The motors can be operated both separately and together. 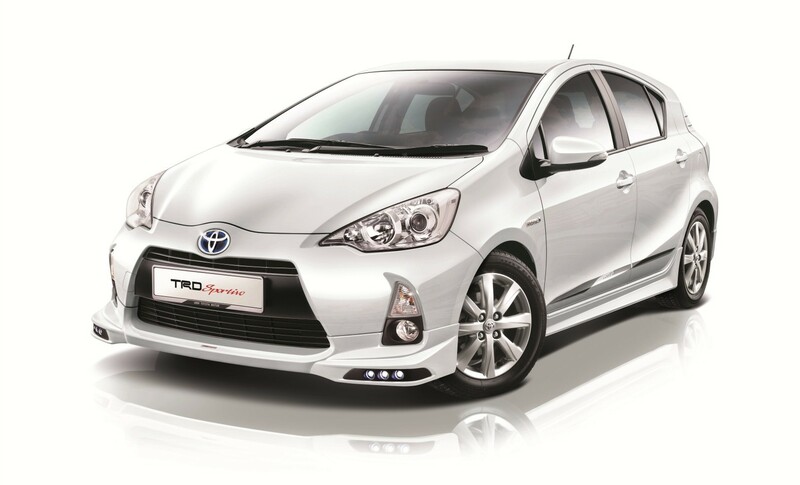 Advantages of this approach: high efficiency, low pollution, low noise, excellent dynamics, high level of safety for driver and passengers.